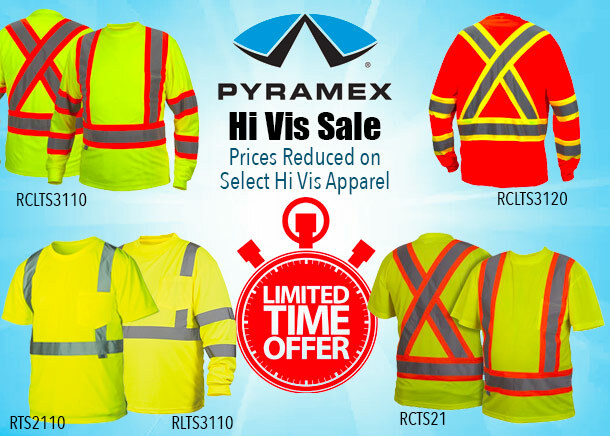 Save on Select Pyramex Hi Vis Apparel! PIP High Visibility T-Shirt & Rain Gear Sale! You are going to save big on Class 2 or Class 3 safety garments this Spring for you and the whole crew. These prices won't last long... get them now! 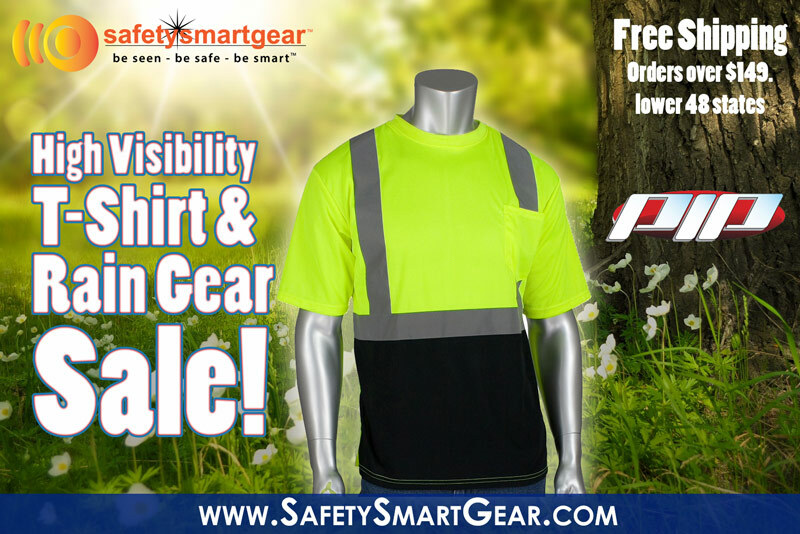 SafetySmartGear.com is having a SALE on select PIP Hi Vis T-Shirts & Hi Vis Rain Gear! Be sure to view other items from PIP.